Very Good. 8vo-over 7¾"-9¾" tall Includes "Oedipus the King", "Oedipus at Colonus" and "Antigone". Very Good. 0226307921 Ships from Tennessee, usually the same or next day. Very good. light reading wear. Trade paperback (US). Glued binding. 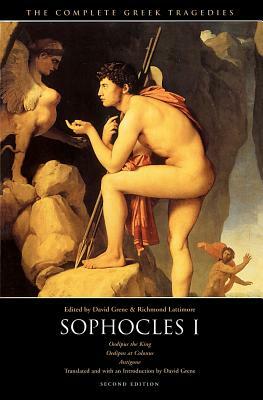 218 p. Complete Greek Tragedies. Audience: General/trade. Very Good. 0226307921 Ships promptly from Texas.